Updated Wednesday October 3, 2018 by NYFC. 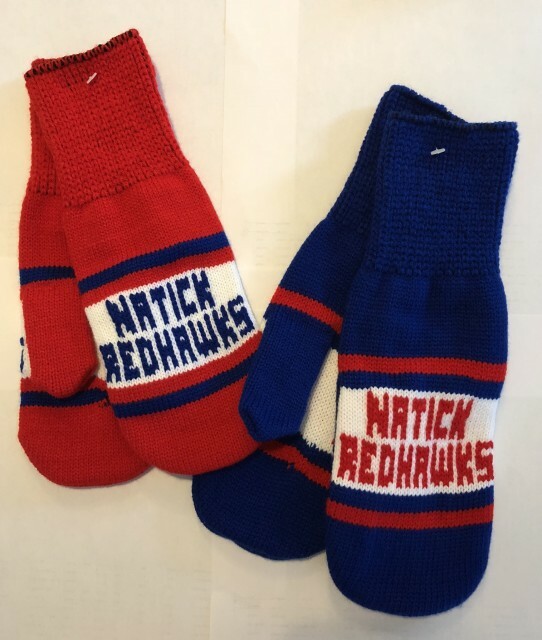 Look what just arrived... Natick Redhawk mittens!! We will be selling these in the concession stand during High School varsity football games and during youth home game days for $12 per pair while supplies last. Red are youth sizes and blue adult sizes.